A traditional shoe polish for leather footwear. 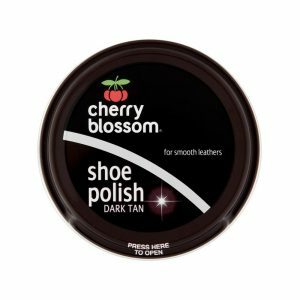 Shines and restores the colour of your favourite leather footwear. 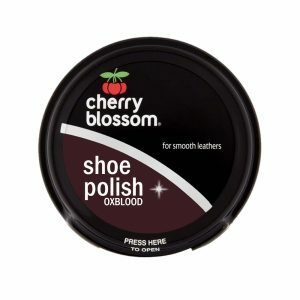 Nourishes and protects, preventing your footwear from cracking. Available in six traditional colours. Suitable for smooth and patent leathers. 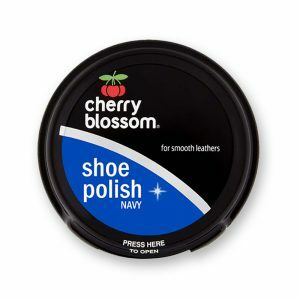 A traditional navy blue shoe polish for navy blue leather footwear. 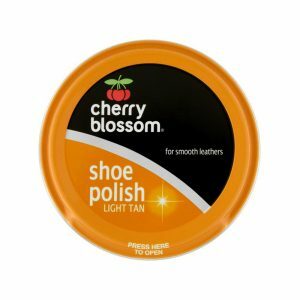 Shines and restores the colour of your favourite leather footwear. 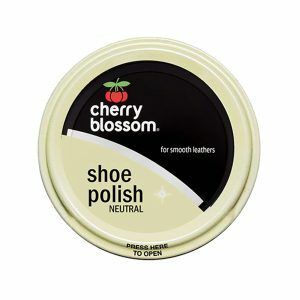 Nourishes and protects, preventing your footwear from cracking. Available in six traditional colours. Suitable for smooth and patent leathers.